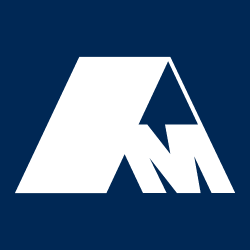 AME intends to become more involved with the precision machine industry. 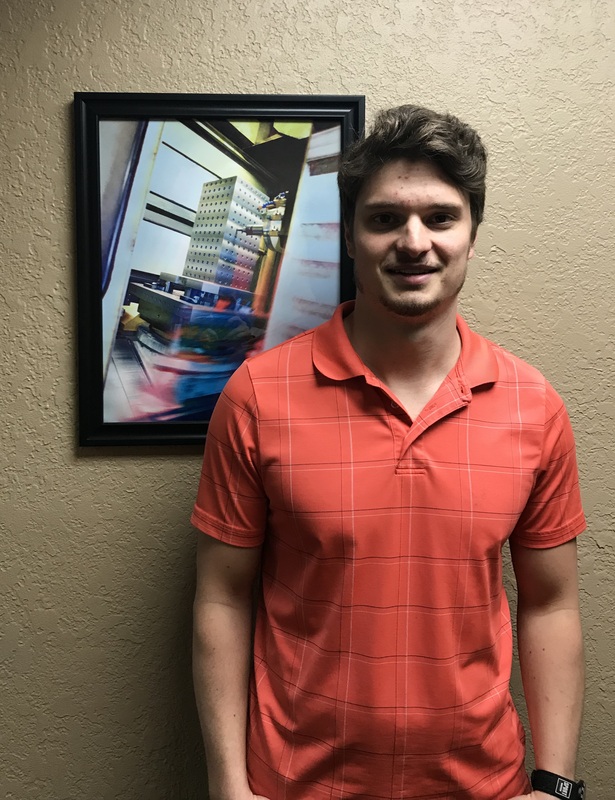 Advanced Machine & Engineering look forward to connecting with the local manufacturing community and adding value in their areas of expertise. Engage in engineering activities and meet real engineers at the Discovery Center Museum in Rockford. 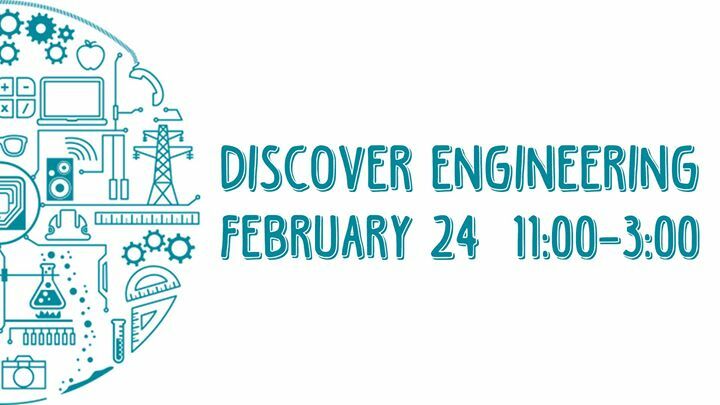 Join AME at Engineering Day at the Burpee Museum and meet engineering marvels of the natural world! The 2018 Technology Innovator Awards focus on outstanding achievement, game-changing innovation, and stellar performance. The awards, hosted by CV Magazine, recognize outstanding achievement, game-changing innovation, and stellar performance of the very best in each market, industry, sector, and region. Advanced Machine & Engineering has joined the Rockford Chamber of Commerce to help promote the growth of business in the Rockford community. Advanced Machine & Engineering’s apprenticeship program focuses on hands-on training and weekly classes that review the latest in manufacturing technology. Rupprecht’s education and work experience will bring the AMROK® brand to the next level. Construction for the expansion is expected to be complete by June of 2018! Advanced Machine & Engineering Founder and Chairman, Willy Goellner, speaks about his life journey with WTVO’s Christie Nicks.